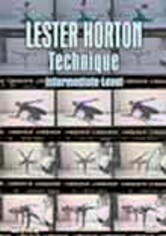 Learn the technique legendary dancer Alvin Ailey called "the greatest influence of my career" with this authoritative instructional video on the principles of dance and training by Lester Horton. 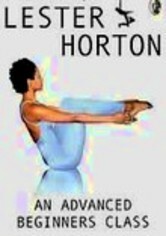 Ana Marie Forsythe and Marjorie Perces guide you through warm-up, improvisation, center floor work and progressions. 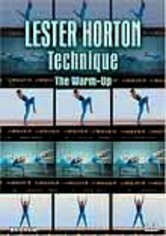 Professional dancers demonstrate the techniques in this video designed for advanced beginners.